Chinese cities will be confronted by a reform of the Hukou System (Household Registration in P. R. China) and consequently with new challenges of urban planning. 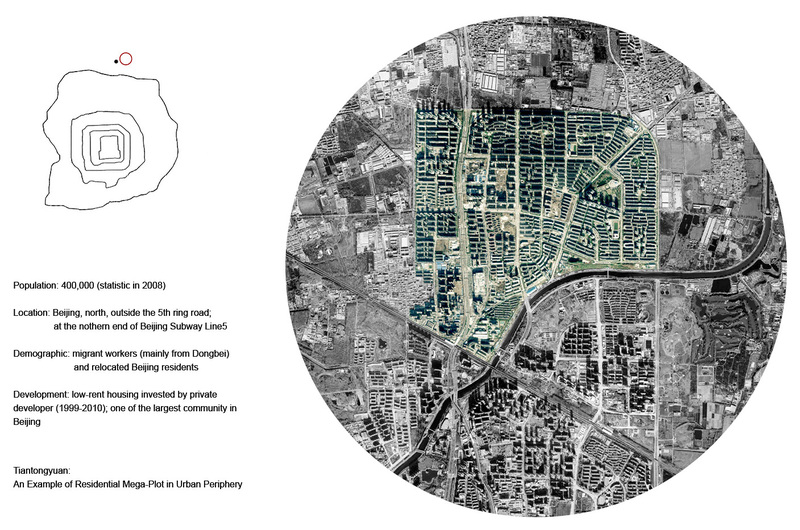 The Hukou System is an essential mechanism to control labor mobility and urbanization. The forthcoming reform will abolish the division between urban and rural Hukou, resulting in a surge of urban population. This is meant to generate economic growth through domestic consumption. 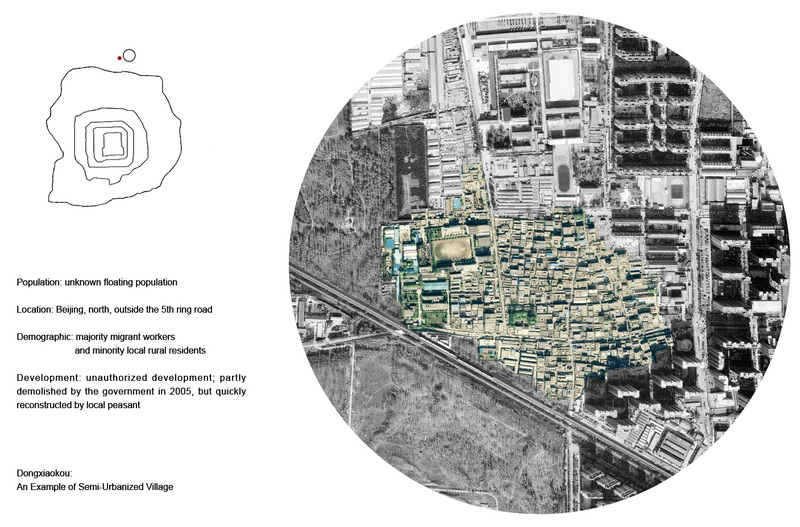 The current predominant Chinese planning model is based on the mega-plot and capable of efficient development, yet causes problematic urban sprawl and dissolution of cityness. 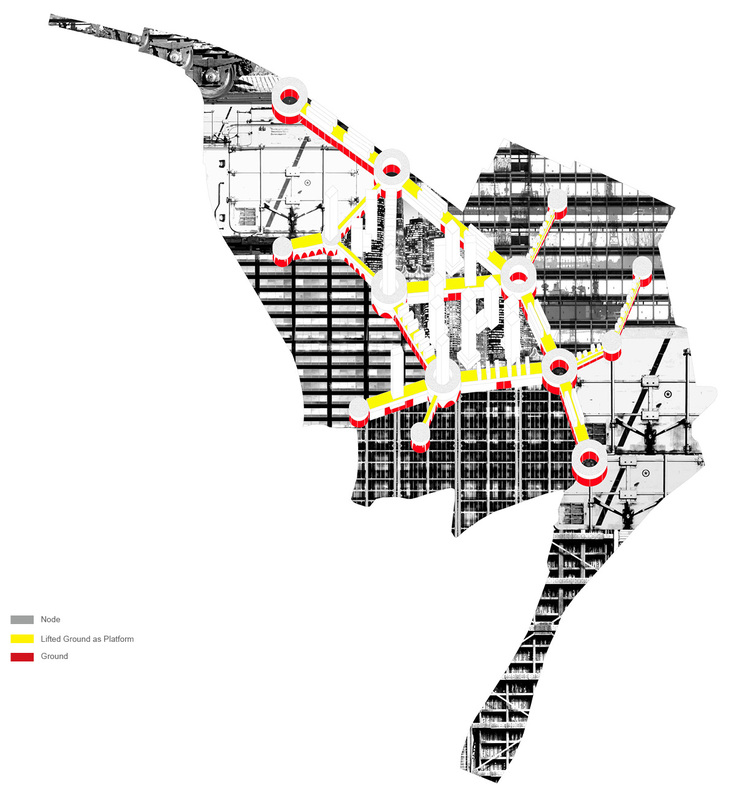 Thus, a reconceptualization of urban development in China is necessary and the research will be framed by questions of densification and a new idea of the ground condition, which is understood as urban and typological diagrams that define specific relationship between architecture and city. Contemporary development relies largely on the concepts of infrastructure and plot, which are regulated by urban planning through zoning. 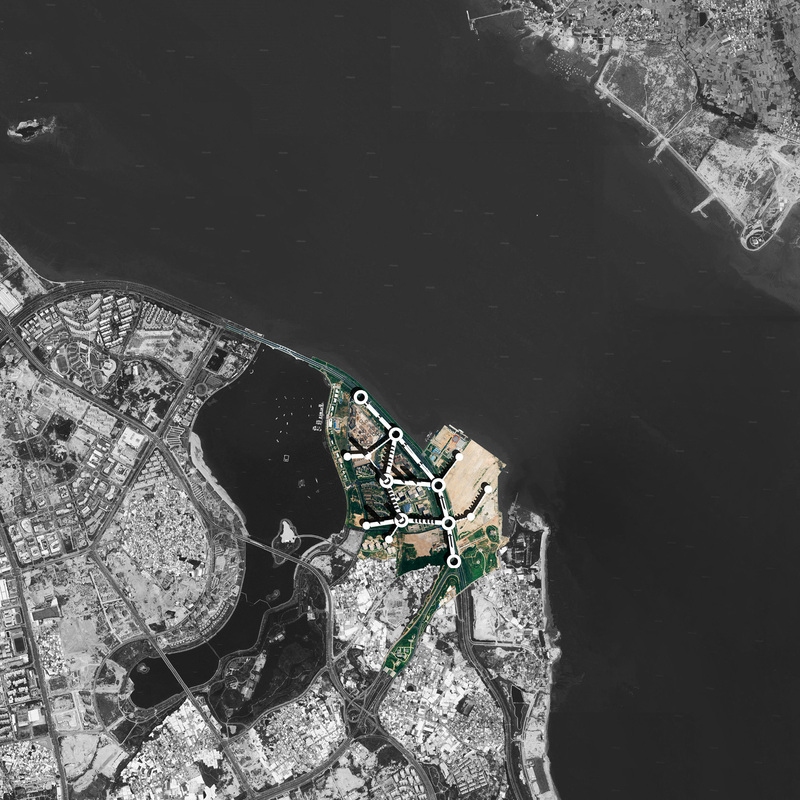 This defines the conventional idea of the ground as a plan. 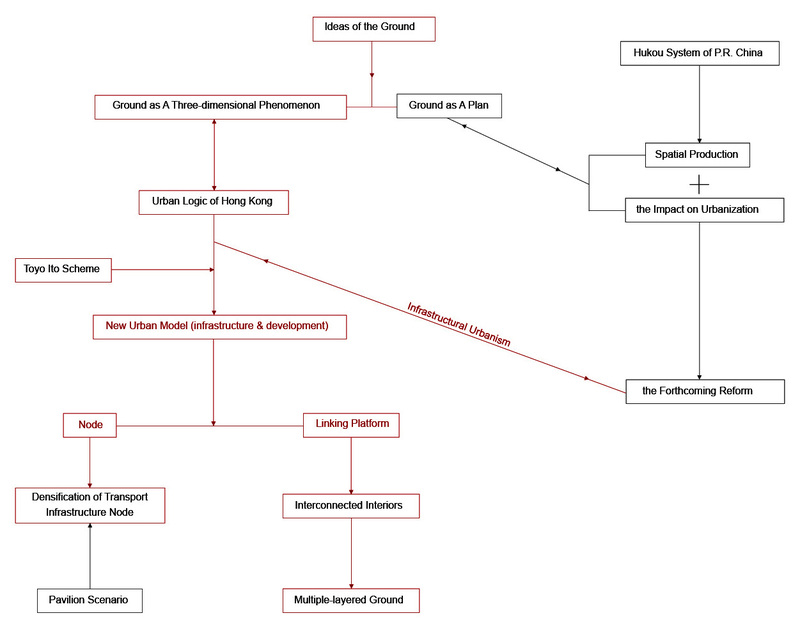 However, considering Hong Kong as a paradigmatic city of extreme density, it presents an alternative idea of the ground as a three-dimensional matrix. The research will firstly explore different ideas of the ground and their effect on concepts and systems of urban planning. 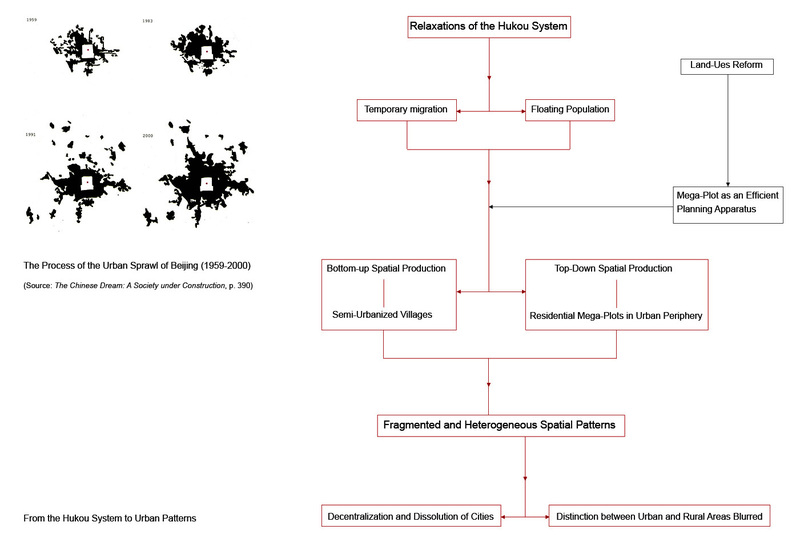 Then, by exploiting the urban phenomenon observed in Hong Kong and other cities, such as John Portman’s Atlanta, as an explicit planning tool, the research will develop a new model of urbanization in which the separation between infrastructure and plot is transformed into integrated relationships. I termed the new urban model infrastructural urbanism. It consists of two infrastructural elements that are its fundamental types: node and linking platform. They act as flexible instruments to accommodate high density and growth over time. The research project is developed concurrently as a proposition in a specific site and tested as part of the dissertation proposal. 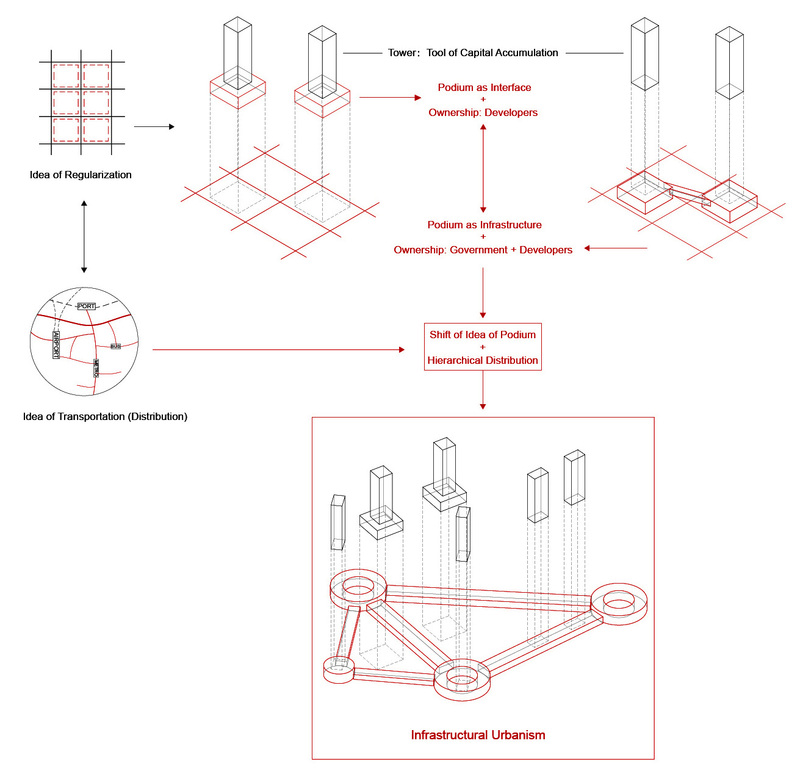 The dissertation will continue this parallel exploration of design and theoretical speculation. 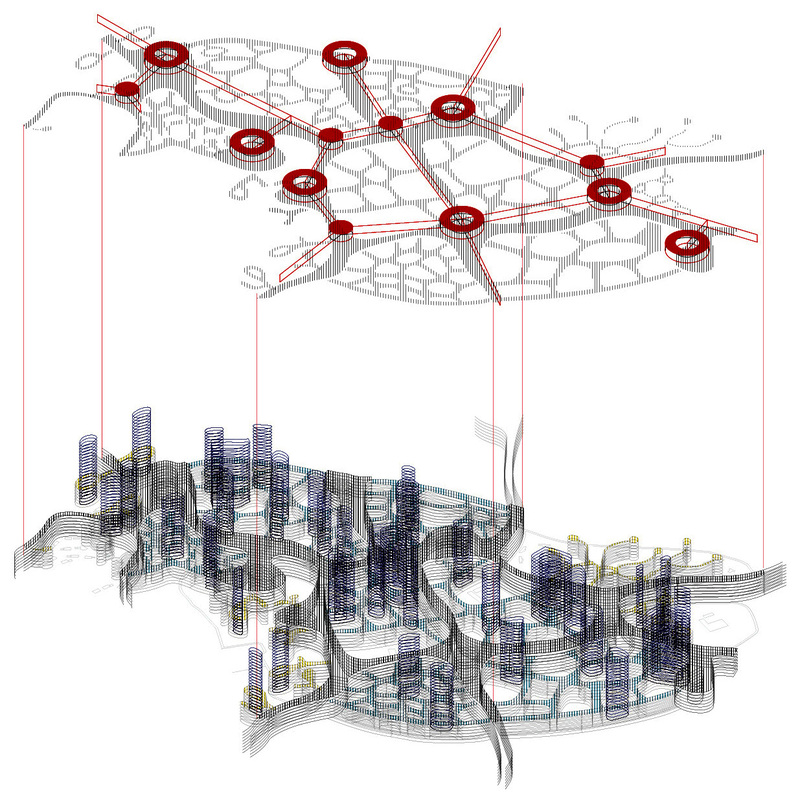 How do different ideas of the ground effect concepts and systems of urban planning? 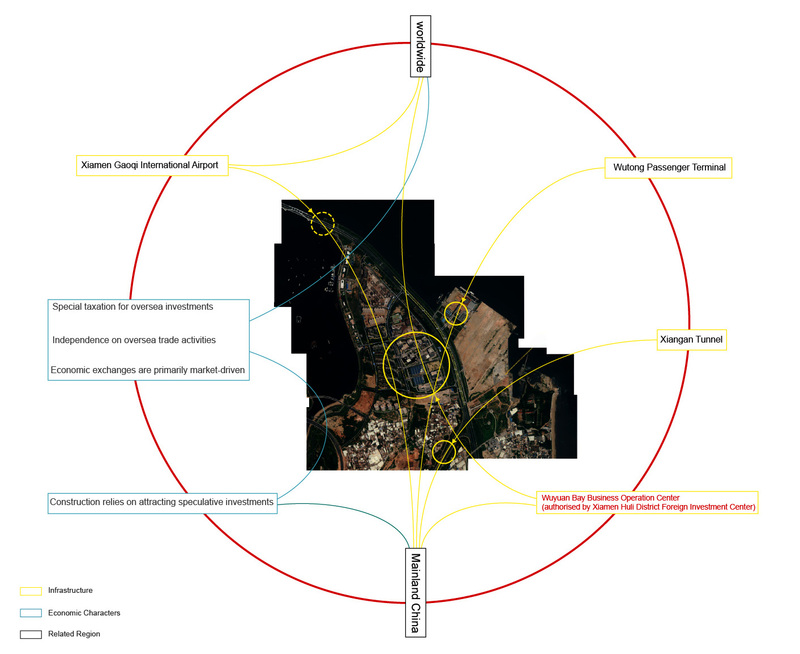 How can we envision a new urban model to accommodate urbanization and control urban sprawl by rethinking the relationships between infrastructure and plot? 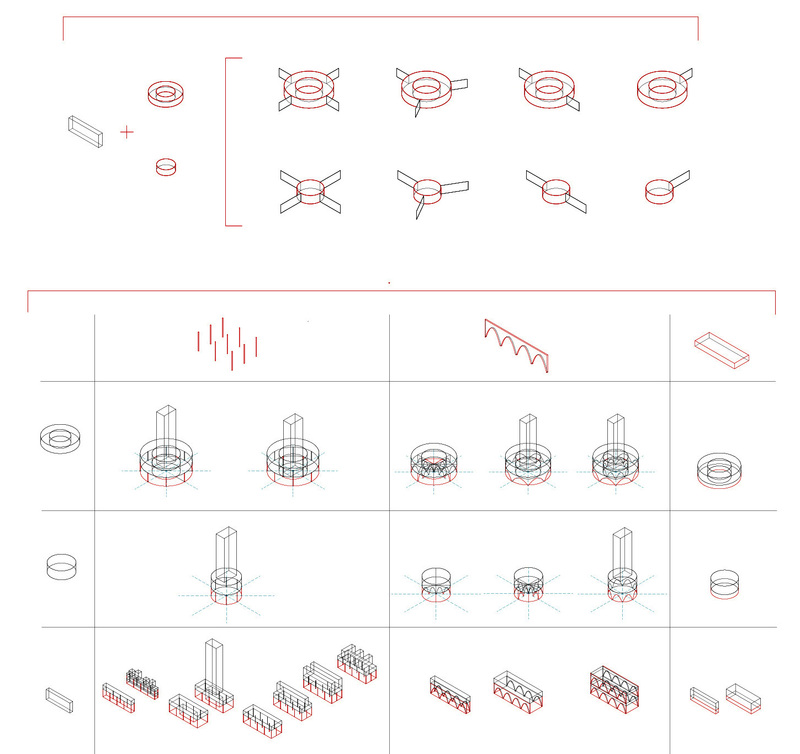 How do different infrastructural elements (node and linking platform) act as flexible instruments to accommodate high density and growth over time?